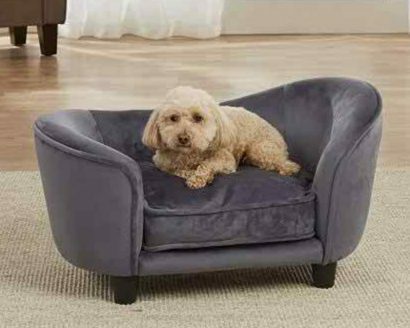 Simba, an 8 pound Toy Poodle, is nice and comfortable on his Snuggle Sofa in rich grey Ultra-Plush. Its curved shape features our Sleep Comfort contour style to provide a sense of security while sleeping. 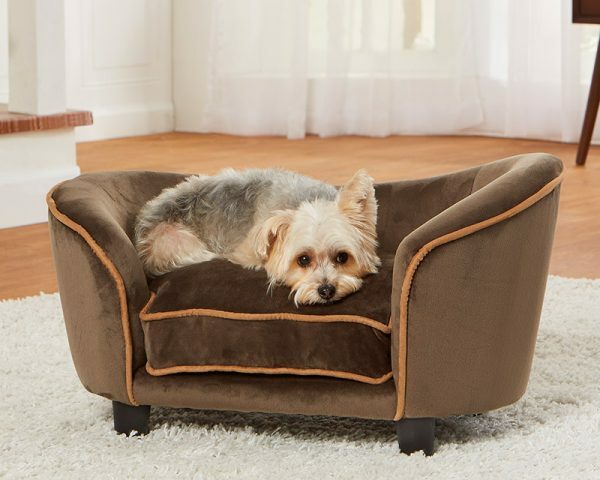 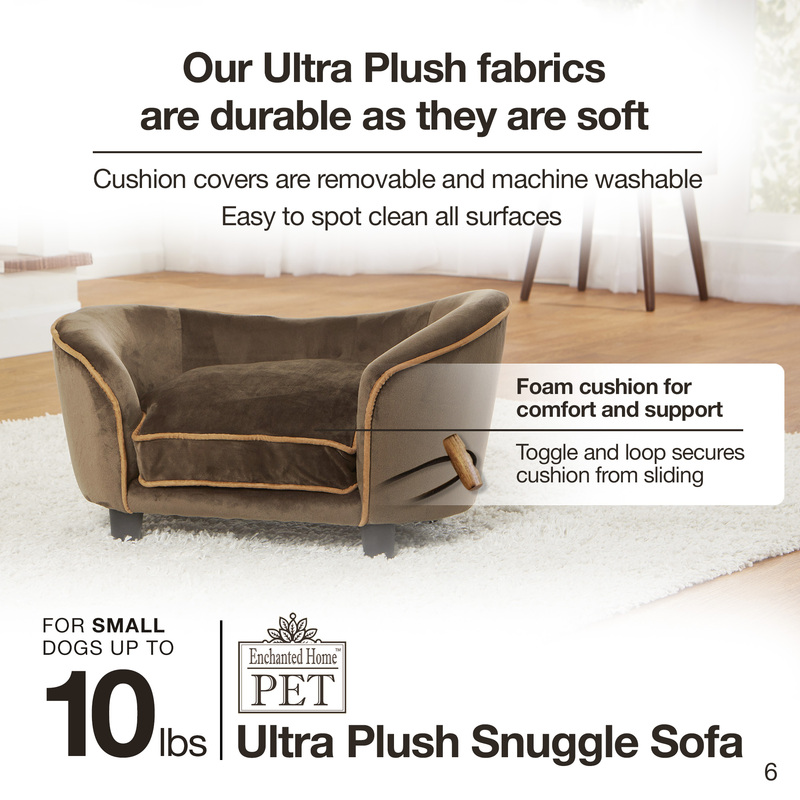 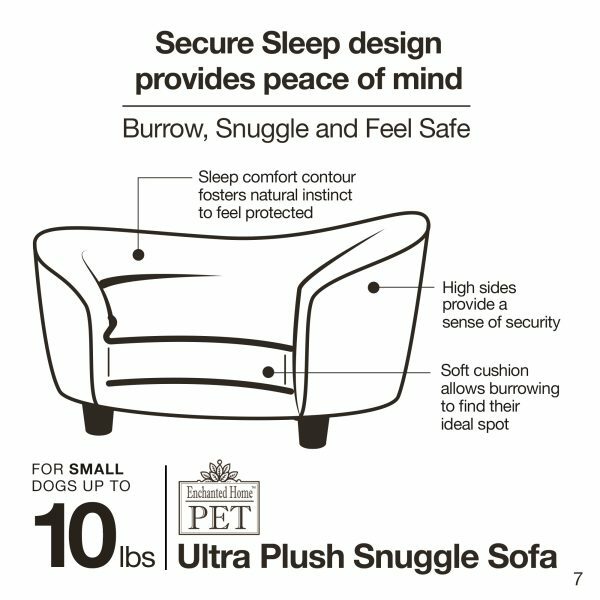 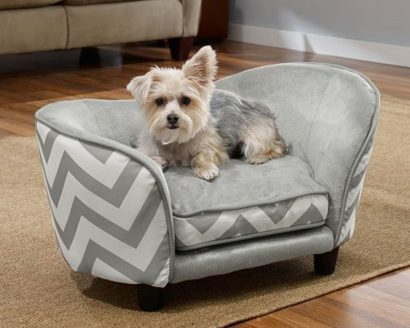 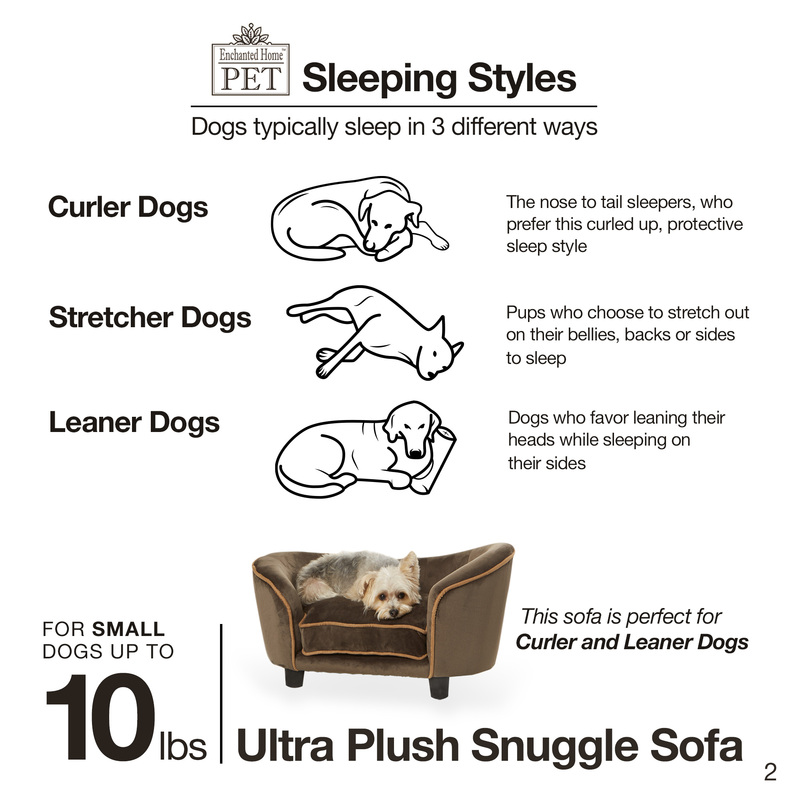 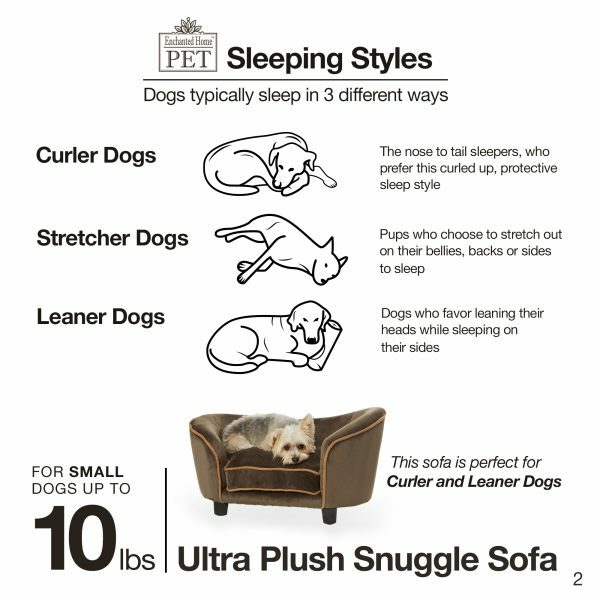 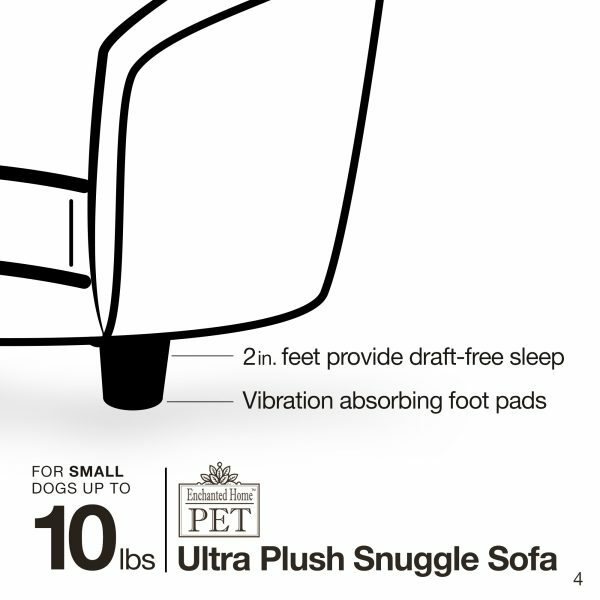 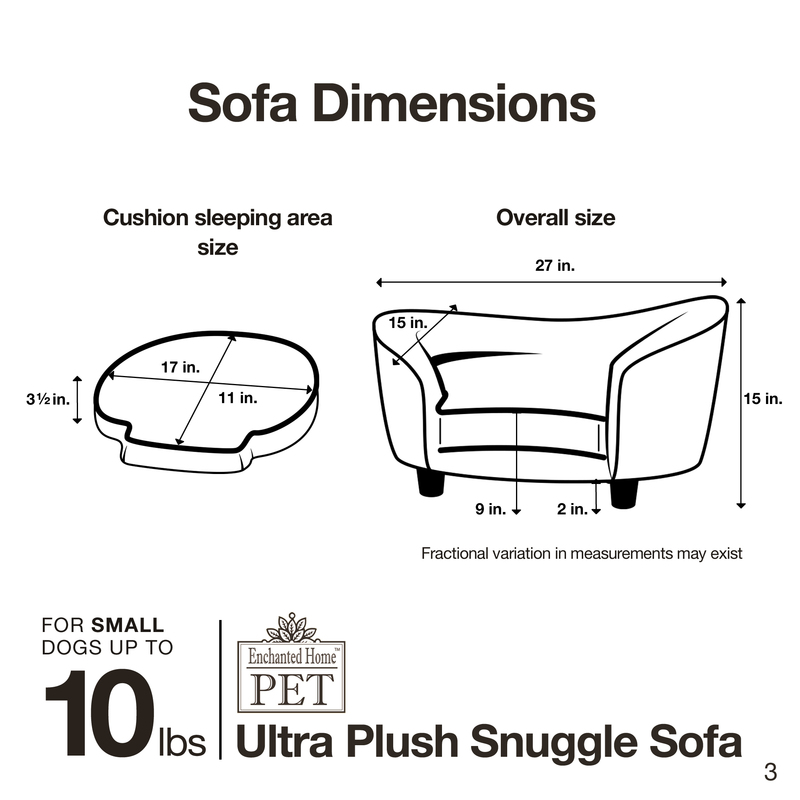 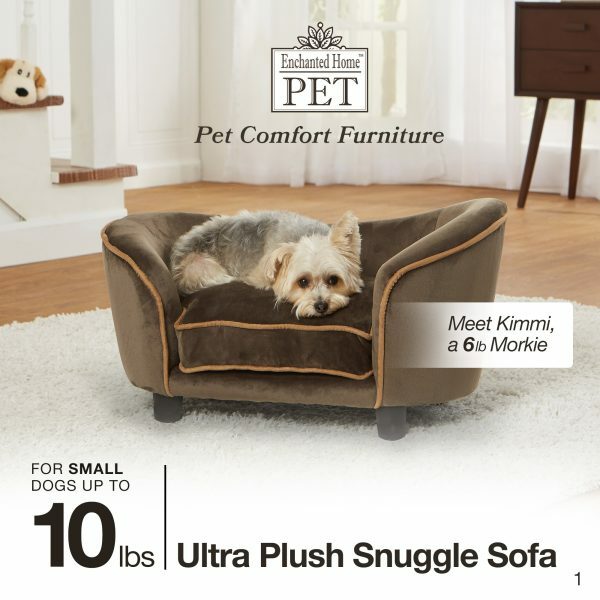 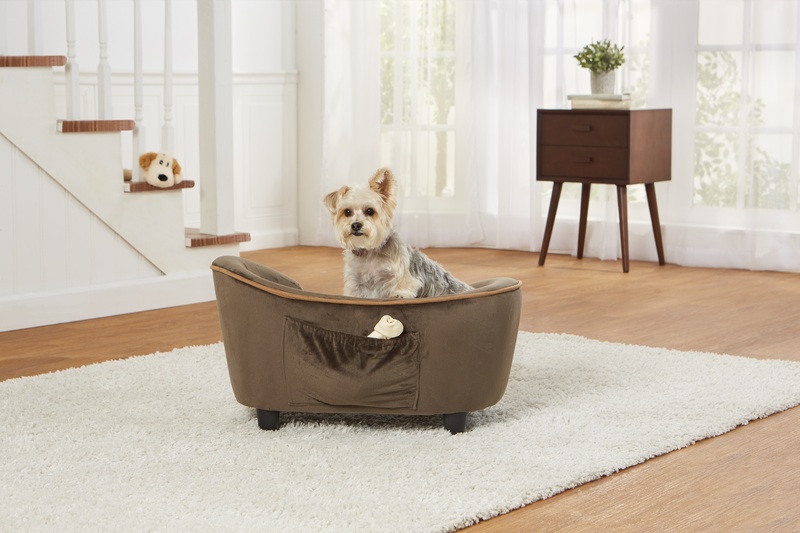 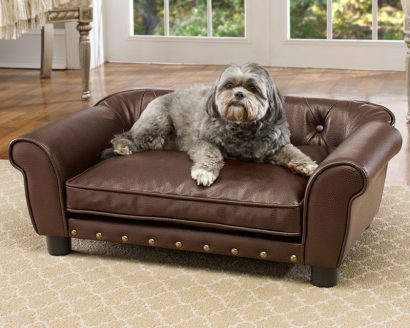 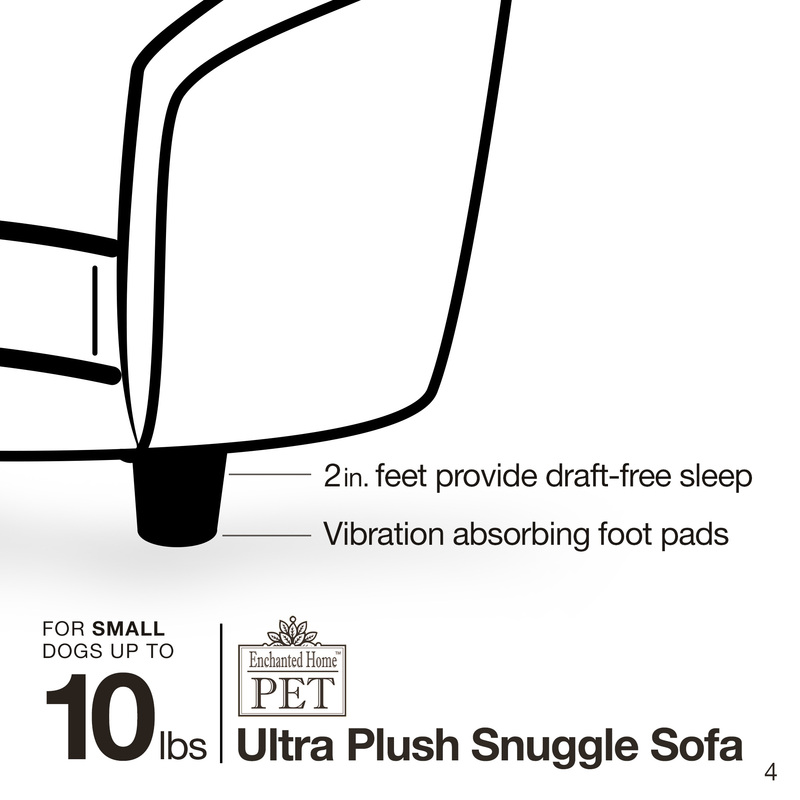 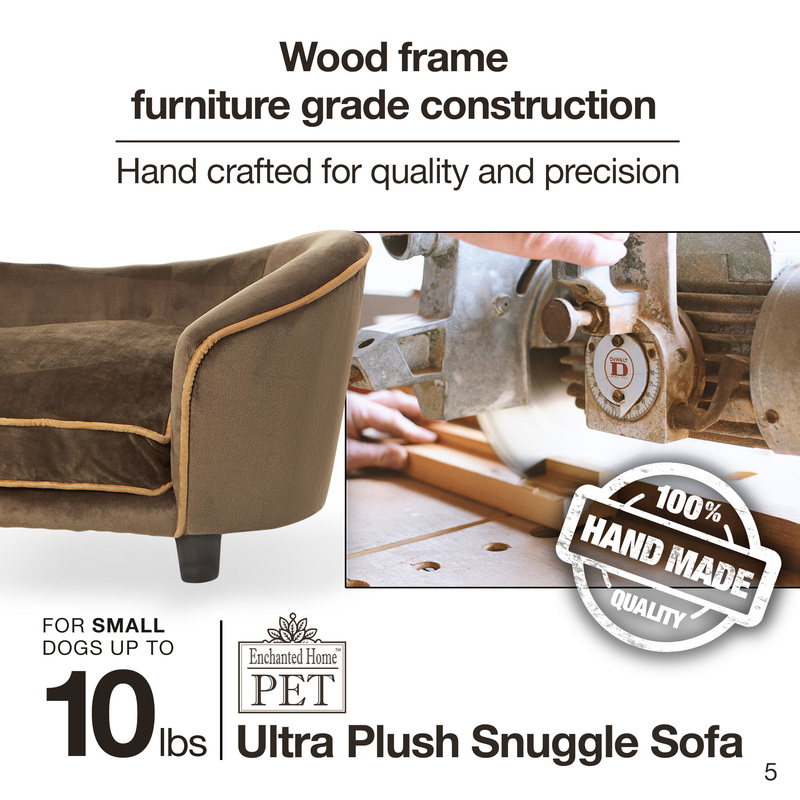 Perfect for the pet who loves to curl up, this sofa boasts a full loft cushion for luxurious comfort.